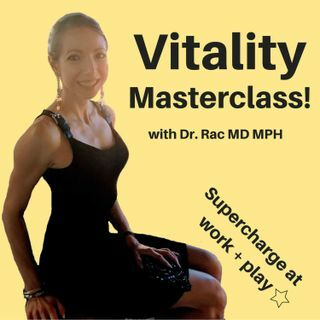 No More Mistakes With PRE-MATURE AGING | Vitality Masterclass - Supercharge at Work & Play! If you are not aging well on the outside, chances are your insides aren’t either. Ultimately, this affects not only the way you look, but your natural body processes, as well as your risk for diseases like cancer, diabetes or heart disease. Taking the necessary steps to prevent premature aging is crucial – not only because of your appearance, but also for your bones, your brain and your vital organs.